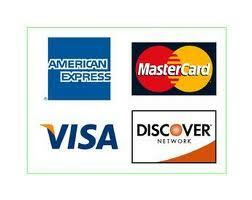 Smoking weed wood pipe pipes free gift and free shipping. 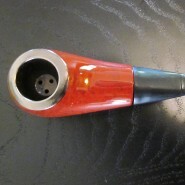 Home > Shop > Beautiful wood smoking pipe for weed use. 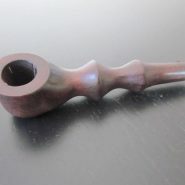 Beautiful wood smoking pipe for weed use. New beautiful handmade yellow wood smoking pipe 3 3/4" long. with free pipe screens. 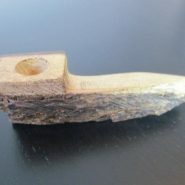 Wood smoking pipes are the kind of pipes that we all connected to. because we all come from nature. Pick up the wood pipe and then the blowing and pipes smoking and all the fun start right here.